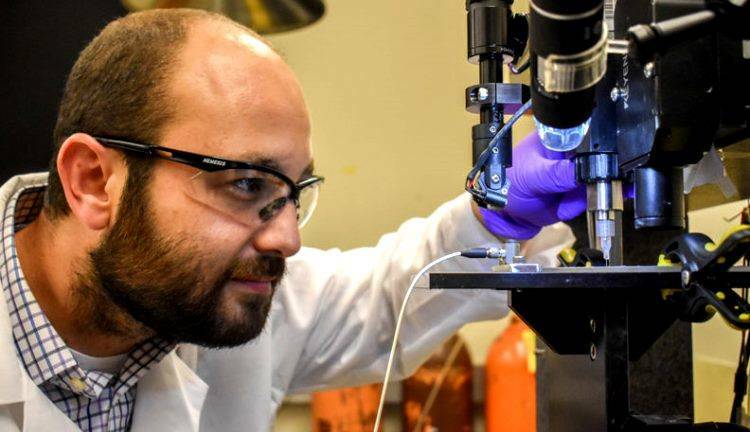 A 3D‑printed glucose biosensor for use in wearable monitors has been created by Washington State University (WashStUni) researchers. The work could lead to improved glucose monitors for millions of people who suffer from diabetes (lat. Diabetes Mellitus). The research was Led by Arda Gozen and Yuehe Lin, faculty in the School of Mechanical and Materials Engineering. People with diabetes most commonly monitor their disease with glucose meters that require constant finger pricking. 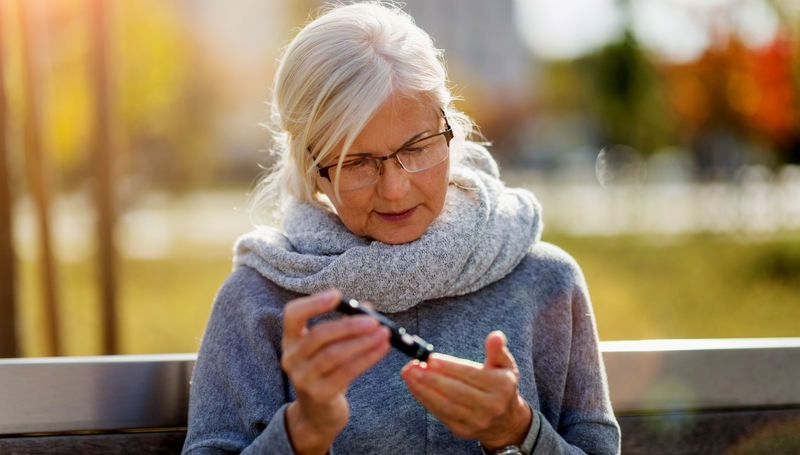 Continuous glucose monitoring systems are an alternative, but they are not cost effective. Researchers have been working to develop wearable, flexible electronics that can conform to patients’ skin and monitor the glucose in body fluids, such as in sweat. To build such sensors, manufacturers have used traditional manufacturing strategies, such as photolithography or screen printing. While these methods work, they have several drawbacks, including requiring the use of harmful chemicals and expensive cleanroom processing. They also create a lot of waste. Using 3D printing, the WSU research team developed a glucose monitor with much better stability and sensitivity than those manufactured through traditional methods. The researchers used a method called direct-ink-writing (DIW), that involves printing “inks” out of nozzles to create intricate and precise designs at tiny scales. The researchers printed out a nanoscale material that is electrically conductive to create flexible electrodes. The WSU team’s technique allows a precise application of the material, resulting in a uniform surface and fewer defects, which increases the sensor’s sensitivity. The researchers found that their 3D‑printed sensors did better at picking up glucose signals than the traditionally produced electrodes. Because it uses 3D printing, their system is also more customizable for the variety of people’s biology. Because the 3D printing uses only the amount of material needed, there is also less waste in the process than traditional manufacturing methods. For large‑scale use, the printed biosensors will need to be integrated with electronic components on a wearable platform. But, manufacturers could use the same 3D printer nozzles used for printing the sensors to print electronics and other components of a wearable medical device, helping to consolidate manufacturing processes and reduce costs even more. Their 3D printed glucose sensor will be used as a wearable sensor for replacing painful finger pricking. Since this is a noninvasive, needleless technique for glucose monitoring, it will be easier for children’s glucose monitoring. The team is now working to integrate the sensors into a packaged system that can be used as a wearable device for long‑term glucose monitoring.